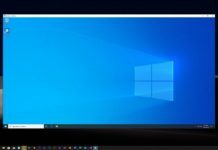 A lot of users have reported several issues after installing the Windows 10 Fall Creators Update and now it appears that there is yet another bug causing the Windows 10 Fall Creators Update installation to fail on certain PCs. 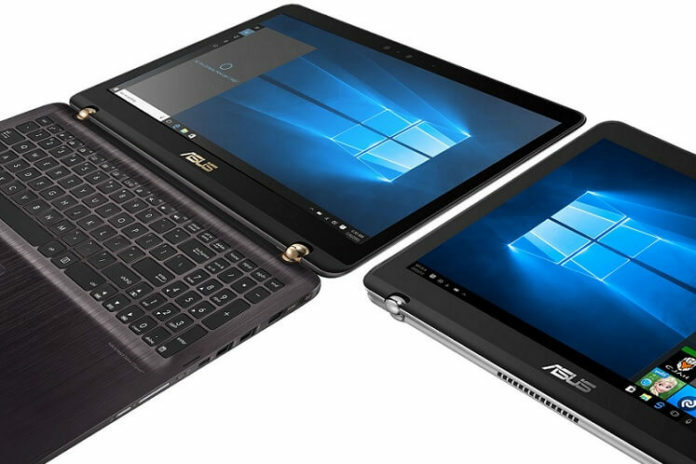 According to the report, you cannot install Windows 10 Fall Creators Update on a device with Intel’s X299 chipset and NVMe SSD drive. Just like the previous versions of Windows, the Fall Creators Update is also buggy. The update downloads successfully but when the PC reboots, the installation throws an error message and finally restores the Windows operating system. The issue has affected certain PCs with Gigabyte, Asus and MSI motherboards. Microsoft has confirmed that it is aware of the reported issue and the company is actively working with the OEMs to release a fix for the bug that prevents the installation of Windows 10 Fall Creators Update. Meanwhile, if you would like to force the update on your PC, you can download the official ISOs. One of the new feature introduced with the Fall Creators Update is support for Windows Mixed Reality headsets. The Mixed Reality lets you travel the top destinations and get inside the games such as Minecraft. The Fall Creators Update for Windows 10 is more than a minor update and less than a major update, it has some improvements like the Fluent Design and new features like People app integration. You can read our in-depth review of Windows 10 Fall Creators Update to know more about the new Windows 10 release. I’ve got an MSI all-in-one where the Windows 10 update has failed since the very first one where I upgraded from Windows 7. I’ve always had to do a fresh install for every major update, so there’s nothing new to that. Windows 10 has several issues. All versions. Windows 10 is the worse Windows EVER! That’s unfair. There are several known issues with Windows 10. Just because you don’t have problems doesn’t mean other people don’t! This is why I upgraded to 10 Pro. Now I can pretty much postpone updates indefinitely. (Every 7 days that is.) Its so fricken buggy. Every 6 months I check on the ‘progress’ of Windows 10, and it’s getting worse… fire Nadella. Of every article I’ve read, not one has mentioned ASRock… Could I be so lucky!? Ah, well, it doesn’t really matter, the safest, cleanest and most robust way to install updates like this is to do it as a clean install from an ISO. I have a single machine with an MSI board, soon to be replaced with an ASRock. And I installed from a modified image using MSMG toolkit to remove all the bloatware… Installed with no issues at all, though another bug exists, which prevent you from disabling certain notification settings via the settings app or group policy editor. Not just x299. I’ve got an Asus Maximus IX Hero (z270) motherboard with a Samsung 960 pro 500GB SSD, and this update will not install. I even reset my pc so I’d have a clean file system. It still wouldn’t update to 1709 (previous updates, including 1703, install without issue). I only bought my copy of windows a few months ago. What makes this even worse is that I have a slow internet connection, so it takes around 12-16 hours to download the update, during which time I’m unable to use my internet for anything else; and after a failure to install, the entire download gets deleted, and windows starts downloading it again on boot. I had to disable the update service in order to use my pc at all; but now I can’t update drivers. And if I restart the update service in order to update my drivers, windows prioritizes the broken 1709 update. The folks over at Microsoft really need to get their heads out of their a***s on this one. What a POS !!! After upgrading my Acer i5 8gb it’s now unusable it’s so slow. Time for Linux Mint. Most of my kid’s games don’t work now…they get hung up at startup and peg the processor at 100%. 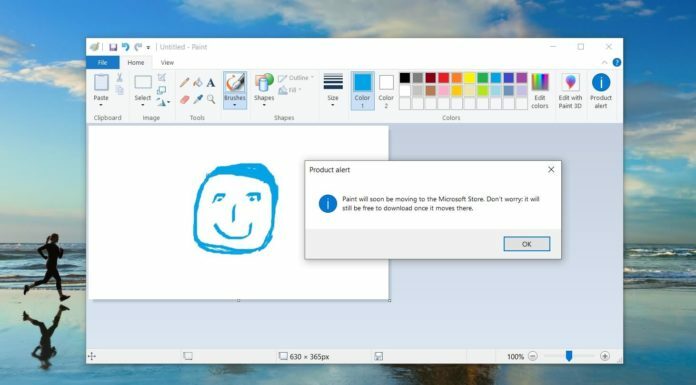 Thanks Microsoft. I haven’t been able to update this version at all. It takes literally hours upon hours, in safe mode, to try and upload this using the assistant, and the laptop shuts me off and reboots every single time. I have given up on it. The Ultimate fix for us was two late 2015 iMacs, two iPads, two iPhones and one Apple Watch. After the fall update trashed our one remaining Windows 10 machine (Asus laptop), we bought a current model Macbook Pro. The one Windows program we were still running (Floriani Total Control U) has been replaced with the Apple version of Embrillance. My Microsoft usage goes back to MSDOS, Visicalc and dBase III Plus. I’ve built, repaired and refurbished many Windows systems and Networks, but enough is enough. Goodbye Microsoft, you won’t be missed. In fact, you aren’t now and have never been missed. Yeah, yeah … kool-aid and all that. Take your best shot; sitting here in front of this 27″ 4k monitor with a fast fusion drive just makes me smile. Enjoy.